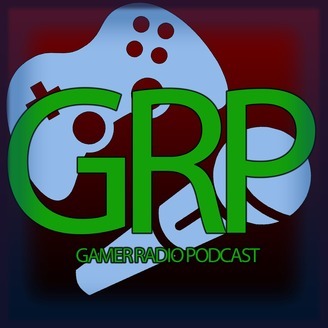 Were just a group of dudes talking about current games in the gaming community, and games we love to play. 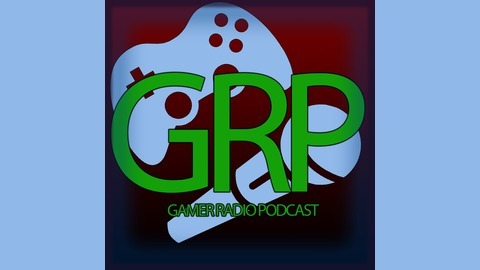 The best damn gaming podcast on the internet! Join us as we take a blast to the past and talk about the games that made us gamers.